At Twin Cities Habitat for Humanity, we know that volunteers are critical to our mission of eliminating poverty housing in the Twin Cities, and making decent, affordable shelter for all people a matter of conscience. We are extremely grateful for the 16,000 plus volunteers that help us with everything from answering phones and greeting guests at our headquarters to picking up donations for the Twin Cities Habitat ReStore , and the many volunteers who roll up their sleeves to build Habitat homes. We will be celebrating this year’s national volunteer week in a few different ways. 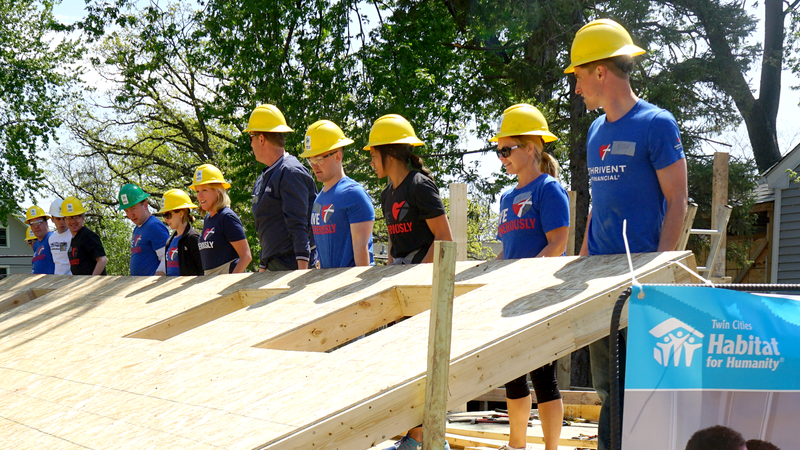 Each day, there will be a theme around volunteerism and service at Twin Cities Habitat. Check out our home page for National Volunteer Recognition Week to learn about each day’s theme, and for the chance to win some great prizes. We’ll also be continuing our tradition of delivering homemade cookies (courtesy of our cookie baker volunteers) to every site every day of the week. 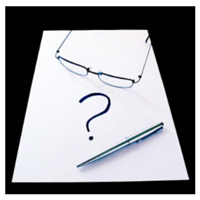 There will be blog posts corresponding with some of the themes, so you can learn more about some of the ways you can get connected, or more involved than you already are! 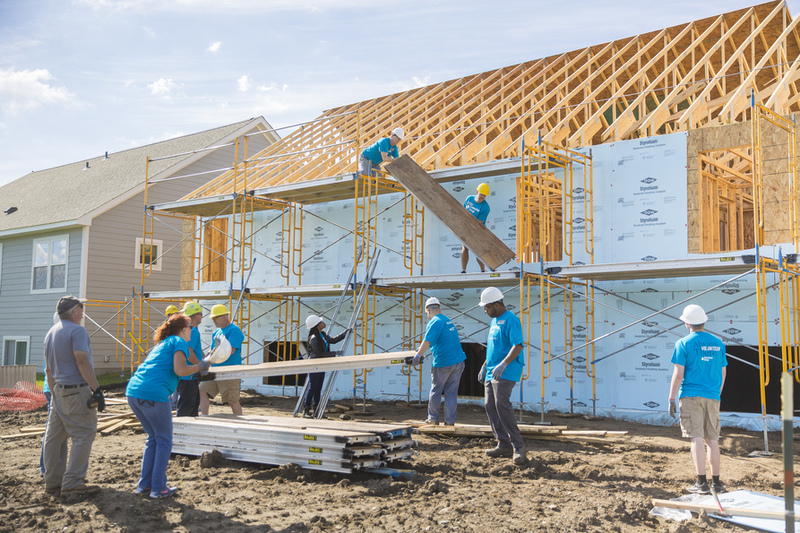 Finally, the most important part of Volunteer Recognition Week is to take a moment to express our gratitude and appreciation for everything volunteers do for Twin Cities Habitat for Humanity. Thank you for all of your time and hard work – we’re not exaggerating when we say we could not do what we do without you. Sign up for our volunteer newsletter to stay up-to-date on volunteer opportunities!